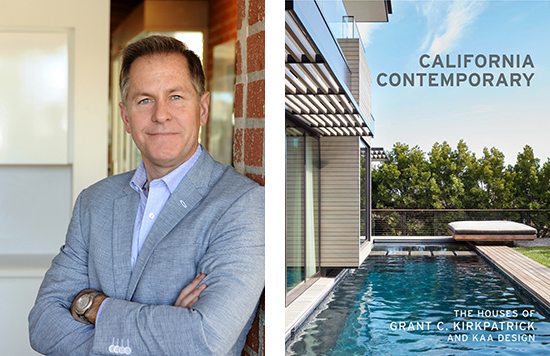 Join California Closets and California Home+Design Magazine during Modernism Week as we toast celebrated architect Grant C. Kirkpatrick and his stunning book California Contemporary: The Houses of Grant C. Kirkpatrick and KAA Design. Featuring two dozen magnificent custom homes, the book features Kirkpatrick’s reflections on these visionary residences, shown in gorgeous photographs and colorful drawings. We welcome you to attend the signing at California Closets’ first-ever mobile showroom pop-up, which we are thrilled to debut at Modernism Week. The first 25 guests will receive a free copy of California Contemporary.